Hi, welcome to my MasterClass on how to smush posts into one. This is a favorite books / least favorites of 2019 post. Which you all…. definitely want. And haven’t seen enough of already. My least favorite books aren’t really “I hate these!! !” but more so “yea so this was mediocre which is kind of awkward” because I only had one 1-star in 2018!! I’m going to be ranking my favorite books, from the least liked to the most liked, because I like putting myself through pain to try and determine which book I enjoyed the most! Fun fact: I had 7 favorite books in 2018, which is the same number as I had in 2017!! Is 7 my lucky number???? Should I change my blog name to “seven seven seven?? ?” Let me know in the comments below if you think that “seven seven seven” is a good blog name. Okay so I’ve literally screamed about this book too much but! Look at the color palette of the cover!! 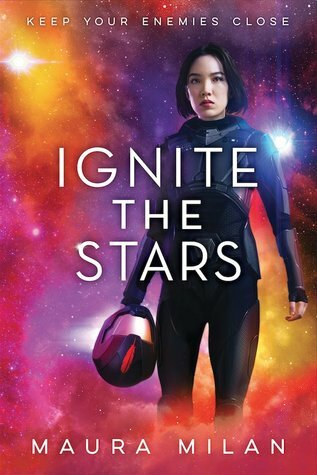 Anyways, this is an amazing, diverse adventure sci-fi novel that’s Classic and yet fresh! I’m only here for Jude, my cruel queen. Also, Holly Black’s writing is so atmospheric and amazing and I’m so looking forward to reading The Wicked King!! I totally want to read Holly Black’s other books, such as The Darkest Part of the Forest which I actually own a paperback copy of! I… lost it though. Catch me on the sidewalk screaming about Levi and Enne and their slow-burn relationship? I WANT TO SCREAM ABOUT THIS BOOK FOREVER AND EVER. 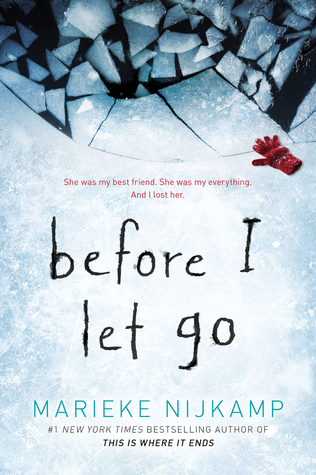 It was so amazing, and just saying, I could totally tell the difference between this book and Amanda Foody’s debut! She grew so much and it’s very noticeable and WE STAN A DEVELOPING QUEEN. Also, Levi is a chaotic bisexual. Do I really need to continue? Wow this was so amazing and captivating and I stayed up so late reading this on my computer? 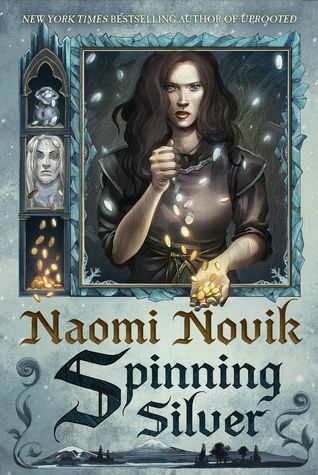 But I want you all to know: the main character doesn’t actually possess the ability to create gold from silver, she’s just a smart and witty trader who figures out how to finesse her way into profit. 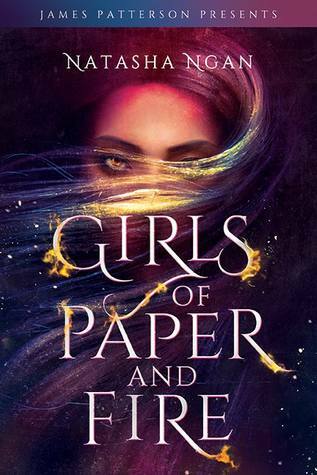 SAPPHIC MAINSTREAM ASIAN FANTASY NOVEL THAT FEATURES AN AMAZING, DIVERSE CAST AND PULLS ITS SETTING FROM REAL ASIAN COUNTRIES. AND ALSO, NATASHA NGAN IS SO SWEET I LOVE HER. Guys???? Can we just take a minute to look at that cover? The sly one-eye-covered and the amazing reflection off of the hair? It’s so sleek that it’s almost minimalist in its design. Like… I love all of the characters, especially Mokosh! I’m honestly… like… infatuated by this book. I could not stop reading it and obsessing!! THIS IS SO UNDERRATED YOU GUYS CAN MORE PEOPLE PLEASE READ THIS BOOK. Hey wow this is exactly what I needed after watching the Aladdin movie and feeling an intense mental hangover!!! 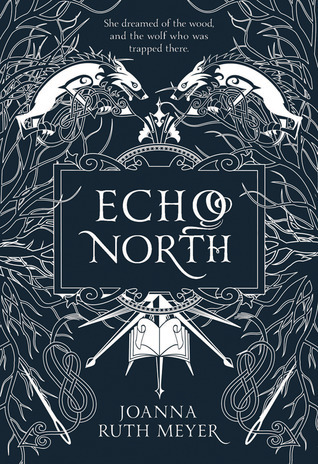 Seriously, the writing is so captivating and the characters are amazing and look at how beautiful that cover is!!! Also, my favorites that are lower on the list are JUST AS VALID as the ones on top. Tbh I’m not even sure about the ranking but um. anyways. Now we’re moving on to my most disappointing books! Feel free to say that those aren’t valid! I literally only have like three sooooo this list is going to be short. Also, all of my favorites were five stars, which is why I didn’t mark my rating, but for my most disappointing reads I’ll put up the ratings because some of them are different. I know that May and Elise and Kav are glaring at me and: I’M SORRY OKAY. This cover thoughhhhhh I love it so much. Okay, I don’t hate this book that much. It’s not that bad. I just???? Expected more??? And it was just more privileged white boi nonsense that frustrated me to the core. And I feel like it was trying too hard to cover all the aspects of the musical while also trying to be unique that it just ended up being mediocre all around. 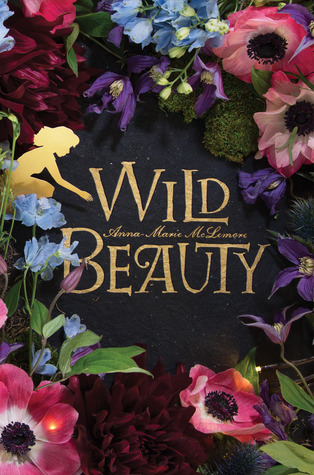 I originally rated this three stars before I realized that my rating system is literally so messed up because I rated Wild Beauty and a couple of books that I actually liked as three stars, soooo I quickly changed this one to two stars. Y’all should read Elise’s far more coherent review because my reviews are terrible. But anyways, I seriously expected something more out of this book than random unexplored “whisper/ghost/shadow” nonsense and plain, boring writing. And my expectations weren’t freaking met. What were your favorites of 2018? Do we have any matching ones? What were the most disappointing books of 2018? 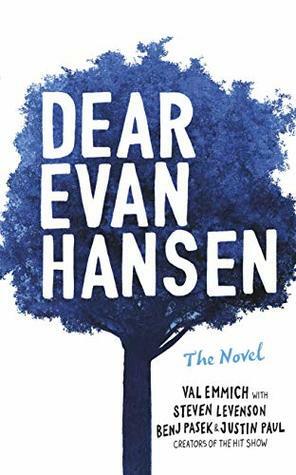 Does the slightly less saturated cover of Dear Evan Hansen confound you too? 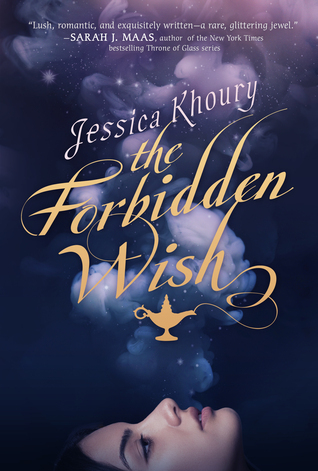 AHHH YES jessica khoury is like. honestly a freaking goddess!! I love her so much and ALADDIN. AND JUST. I LOVED THE ROMANCE IN THE BOOK. It was so captivating and I just didn’t put it down??? 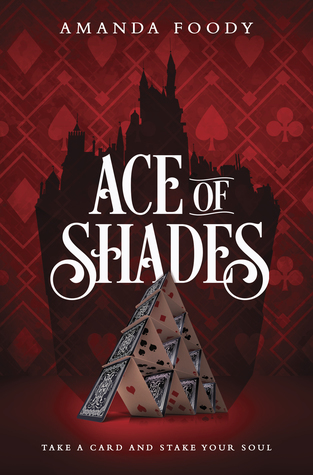 Heh yeah, I did enjoy it but it was still one of the most disappointing reads, unfortunately… I’m still going to read Anna-Marie McLemore’s books though! I hope you enjoy themmm. Yeah! I was really excited about This is How It Ends especially because of the cool cover and it just sounded so enticing but… it wasn’t as fleshed out as I expected it to be. 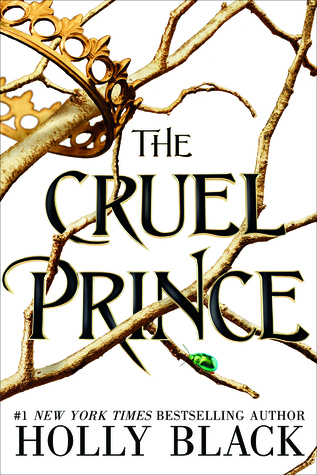 I hope you try out The Cruel Prince!